, marks a big change for the iconic model. Big, that is, in terms of size. While it rides on a thoroughly reworked version of the current 996/997 platform, it will be visibly larger. Set to be unveiled this fall at the Frankfurt auto show and go on sale as a 2012 model, the 991 gets a longer wheelbase to accommodate its airier interior. 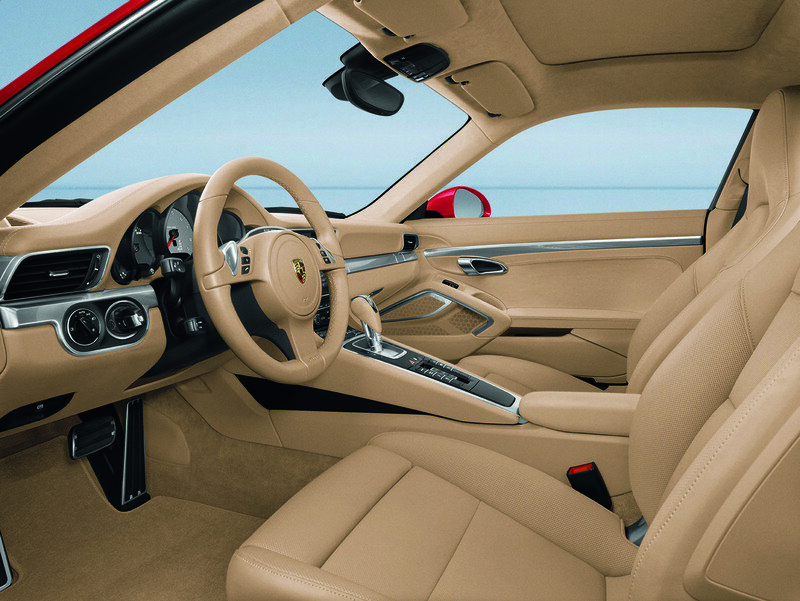 The cabin’s materials and console layout will be nicer, too, with more than a passing resemblance to the Panamera’s. Porsche started work on the 991 under former R&D chief Wolfgang Dürheimer, now at Bentley and Bugatti, and the former CEO, Wendelin Wiedeking. After Volks­wagen assumed control of Porsche, styling changes were reportedly incorporated at the “request” of Ferdinand Piëch. Given the next 911’s longer wheelbase, we expect a more supple ride without a corresponding sacrifice in dynamic competence. 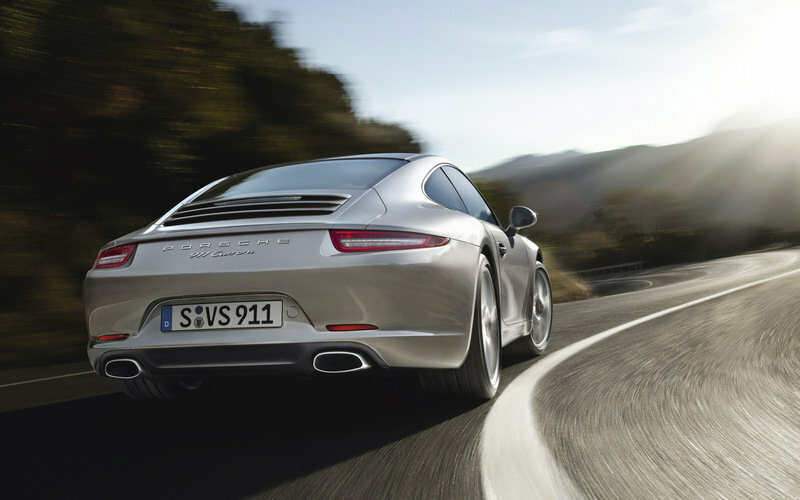 Like every 911 before, the new model will remain rear-engined. 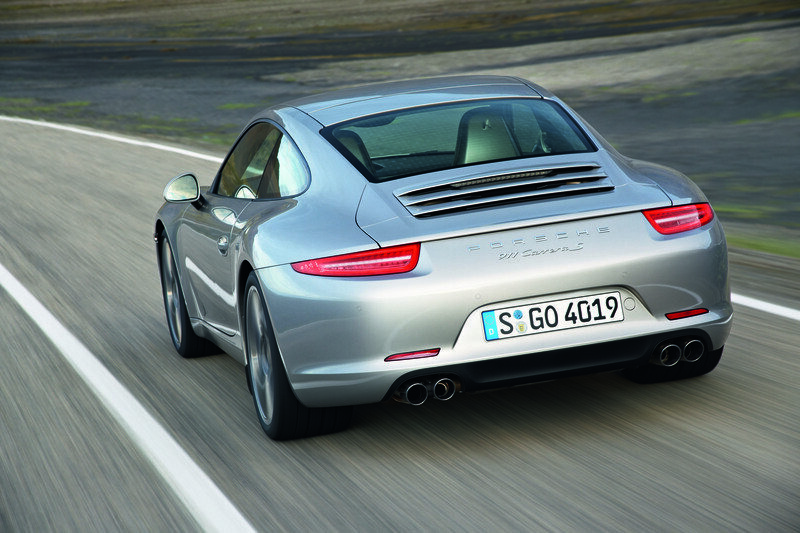 Rear-wheel drive will, of course, be standard, and all-wheel drive—an option since the 1989 Carrera 4—will be available. The standard engine will be the naturally aspirated flat-six, likely in two displacements, as is currently the case. We don’t expect huge power increases, but Porsche will employ electric-assist steering to aid efficiency and some weight-saving measures such as more aluminum body panels. The Turbo will remain at the top of the portfolio, and there are even plans for a hybrid version. 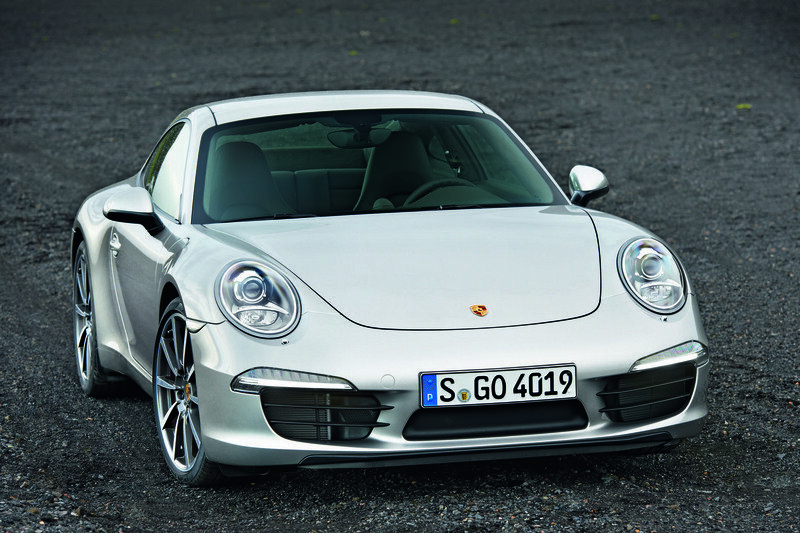 More unexpectedly, Porsche might also offer a turbocharged flat-four. Such a model would be easy to justify historically—the 356 was a four, as was the 912. 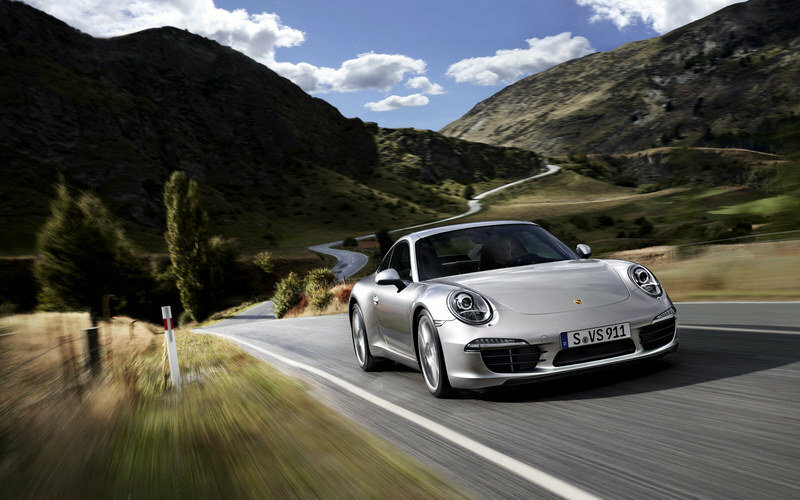 But a turbocharged four could get awfully close to the naturally aspirated six and dilute the “Turbo” moniker, which is still associated with the top-hole 911s. Predictably, there will be a coupe and a convertible body as well as numerous variations, such as future GT2 and GT3 models. 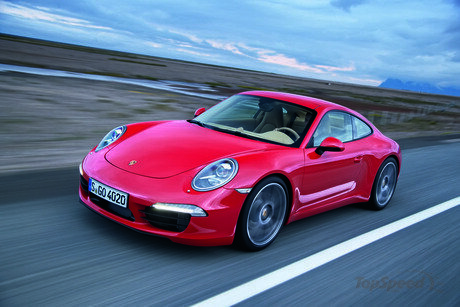 Their successive launches mean that the current 997 and the new 991 will be built alongside each other for a while. Porsche knows the Cayman’s mid-engine arrangement is dynamically superior to the 911’s, but the latter’s rear-engine ­layout enables usable rear seats. Plus, it helps to create those classic proportions.